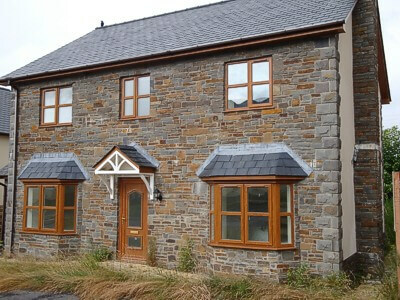 Welsh blue pennant is a natural sandstone produced locally to the South Wales valleys. It has various colour shades,greys,browns,& greens. 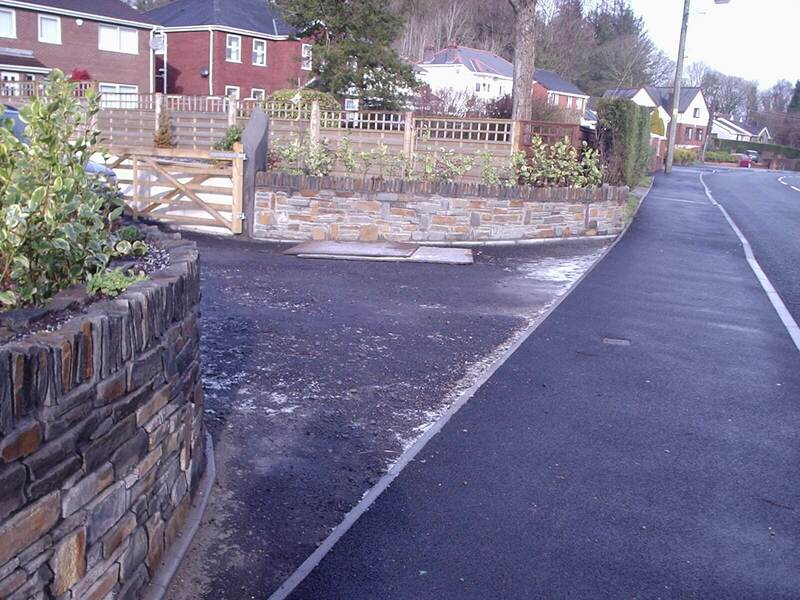 Supplied dressed or random, it is ideal for all new builds, renovation work,garden walls and many landscaping features. Fine grained cropped pennant sandstone. Predominantly blue grey in colour with some brown tones from the Rhondda Beds of the Pennant series of Carboniferous Sandstones. Welsh Stonework and Property Maintenance.